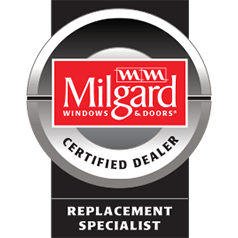 Windows Only is a locally owned and operated Portland window replacement company. Our experienced window installers specialize in residential window and door replacement. Windows and doors are the first line of defense for insulating your home properly, so don’t take chances, call the professionals at Windows Only.